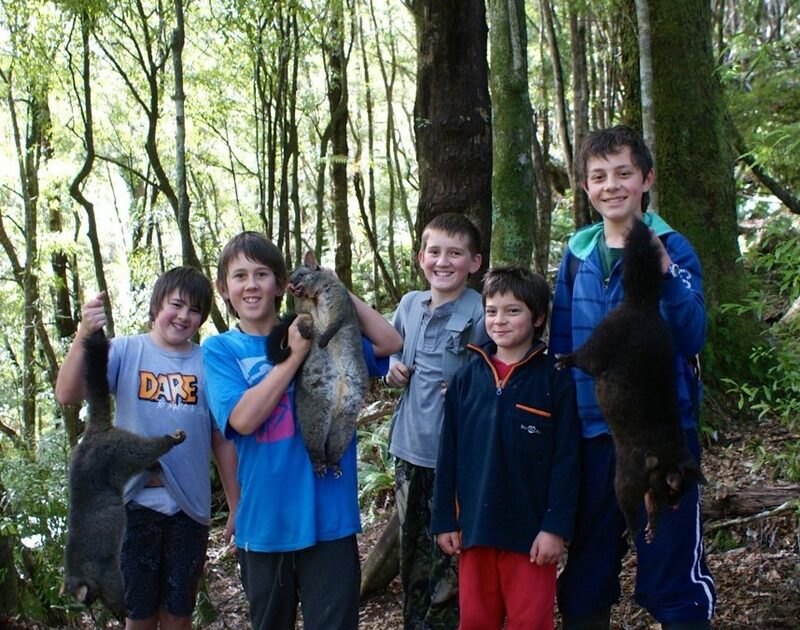 Last weekend we took the boys and their friends from town out into the bush for a Possum run, checking traps and helping to keep the local Weka wildlife safe. It was a stunning ‘boys day out’ with great weather and Mother Nature smiling down on us allowing us to capture some fantastic photos of the Pakihi Valley. Check out some images in our Gallery. The boys really enjoyed themselves and the lads from town wished they could stay longer, but with plenty of accommodation for the whole family, they can some stay anytime. Have you experienced the Pakihi Valley yet? Book your accommodation at Weka Wilds today.